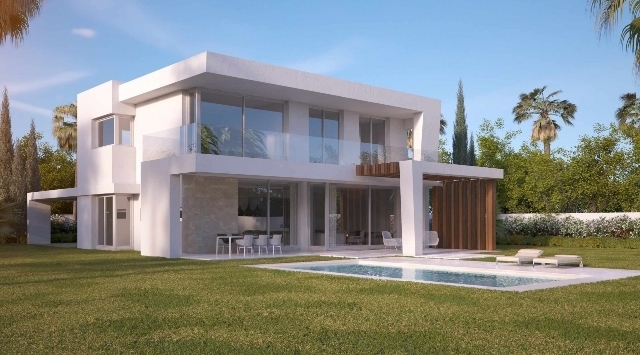 Located within an elevated position within a golf resort offering spectacular views to the sea and the golf course on the east side of Marbella only 5 minutes from Marbella downtown, 10 minutes to Puerto Banus and just 35 minutes from Malaga airport. 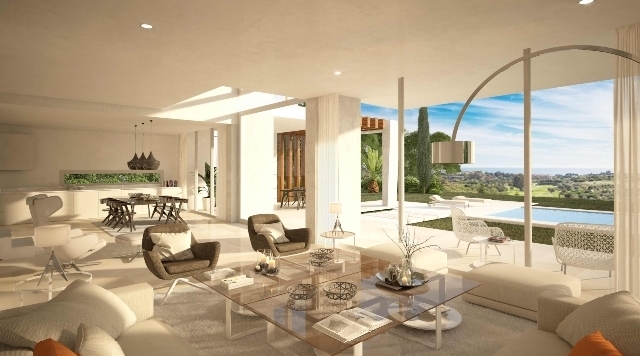 This incredible new addition offers 23 beautifully positioned villas within a gated community and offers a generous build size of 250m2 plus terraces. 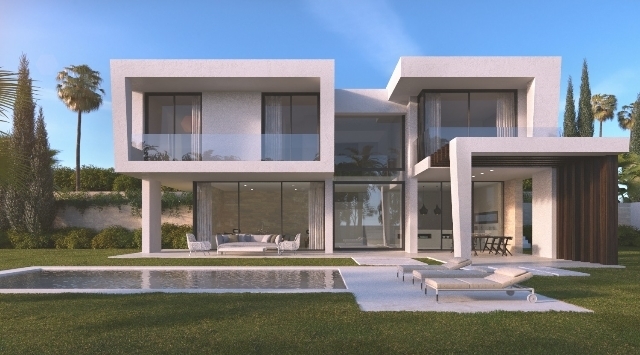 Each and every one of the villas are carefully designed using only the best materials and fittings throughout with lots of details. Private salt water pool and beautiful landscaped gardens. 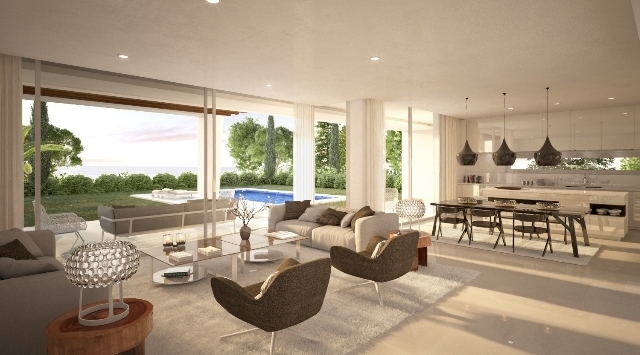 Each villa is positioned to maximize views and privacy.You will have a choice of 3 or 4 bedrooms villas.